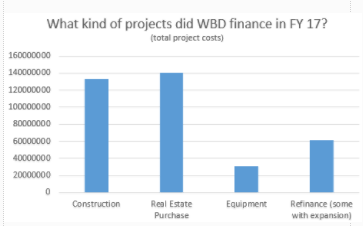 What Did WBD Finance in FY ’17? To gain insight on SBA financing for fiscal year 2017, let’s take a look at the kinds of projects that were approved. As you might expect, purchases of commercial real estate are the number one use of the SBA 504 Loan Program. However, check out other ways the program was used. Do you have a project that might be a good fit for these or for any other categories? If so, contact a WBD Loan Officer near you. In an effort to modernize our marketing, WBD has joined the social media world. We now have a Facebook, LinkedIn, Twitter, and YouTube presence in the digital world. We invite you to stop by our sites and say hello. Feel free to share your social media sites with me. We are happy to cross-promote and increase the search engine optimization (SEO) results and ranking. Over the next few months, WBD staff and leadership will host Customer Appreciation Happy Hour events throughout our loan officers’ territories. We will supply the food and drinks—plus the opportunity to network with local lenders and with economic development professionals. You may have received an email or two about events already. If not, keep an eye out for future events in your area. Look for a registration link in your email with date, time and location information. These events are a way for us to say THANK YOU for helping make 2017 a successful year. Favorite Thanksgiving Food? 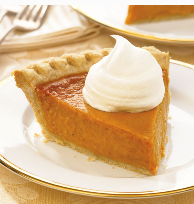 Pumpkin Pie! We asked our WBD Loan Officers what food or dessert the look forward to the most on Thanksgiving. The overwhelming majority was pumpkin pie. April Nelson: On any given Thanksgiving Day, there are as many ways to celebrate as there ways to cook a turkey. I traditionally travel somewhere I’ve never been and look for any restaurant that is open. It is always an adventure to see new places and meet new faces. When I find a place that is open, I order my Thanksgiving favorite—pumpkin pie. This year, I will be spending Thanksgiving mountain biking and hiking around Lake of the Ozarks. Kyle Kuntz: On any given Thanksgiving Day, my favorite dessert is pumpkin pie. I traditionally spend the day with family, eat, and watch football. Steve Kohl: My favorite Thanksgiving dish is my Grandma’s Pumpkin pie. She had the audacity to make pumpkin bars one year instead. “I was trying out a new recipe,” she said. I haven’t let her hear the end of it since, and hasn’t hasn’t made the mistake again. Mike Dieckman: For me, Thanksgiving is all about the dressing and the pies. Turkey is overrated. Don’t get me wrong. I’ll eat a lot of it. But if it were up to me, I’d give everyone their own rotisserie chicken. 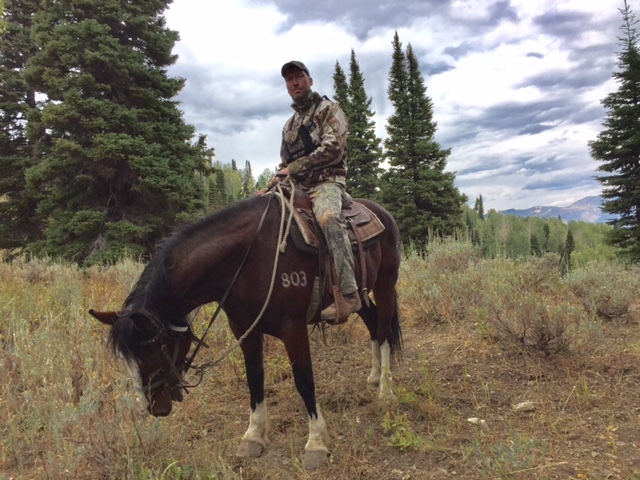 Earlier this fall, I traveled to Wyoming for an archery elk hunt. 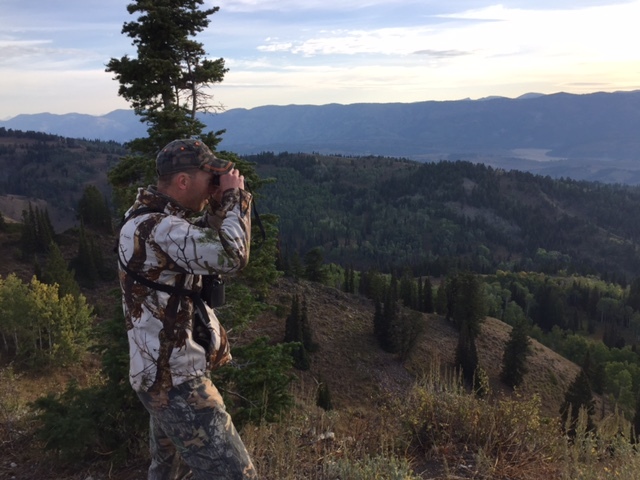 The elk were hard to come by, but here’s a pic of me glassing for that next 504 projects. Eventually, I had to stop horsing around and get back to work.